Lifestyle – Marketing a lifestyle related to the product is the best way to go about your postcard marketing campaign. Using a lifestyle image at the top of a postcard is the best way to catch the attention of your clients. You can select a picture portraying a carefree attitude towards life, or a model with gorgeous dress or even a dude with some of the latest gadgets. If the postcards are printed in the proper manner then the visual appeal of these images makes the readers want to purchase the products instantly, and thus, gives your company a good launchpad. Informative – Today’s age is an age of information. There are so many businesses around the globe that are marketing their products effectively by giving some vital information and statistics. 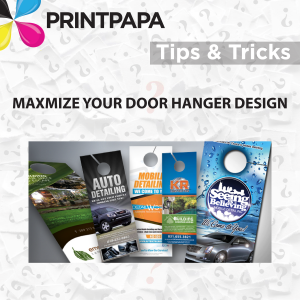 Find out the relevant information about the benefits and dangers of the products and print them on your postcards. People take quite a notice to such type of postcards as they can learn a lot from them and use them in their personal or professional life. 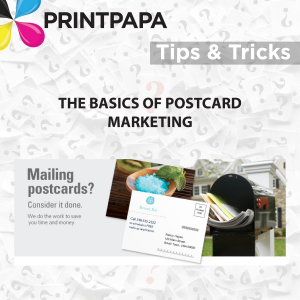 If the approach to the postcard is right then they can also make people buy your products. Though the approach is very simple it proves to be very effective. 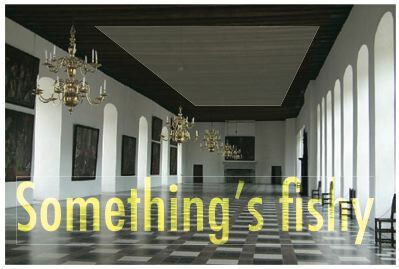 Art – Art is one of the popular themes for marketing a product. Everyone likes a beautiful postcard and then there are some that collect such postcards. Beautiful designs and images along with a provocative marketing message and the logo of the company goes well for most marketing campaigns. But in such marketing techniques the skills of the printing agency play an important role. Forms – Sending forms along with postcards is a great way to get instant clients. Sending the form will make the customers directly order for the products after reading through your benefits and exclusive offers. Souvenir – Souvenir advertising containing facts and images of some important places in the city or some other facts along with your company’s message go well with the clients. This is very useful for people, and thus, they are referred to regularly. 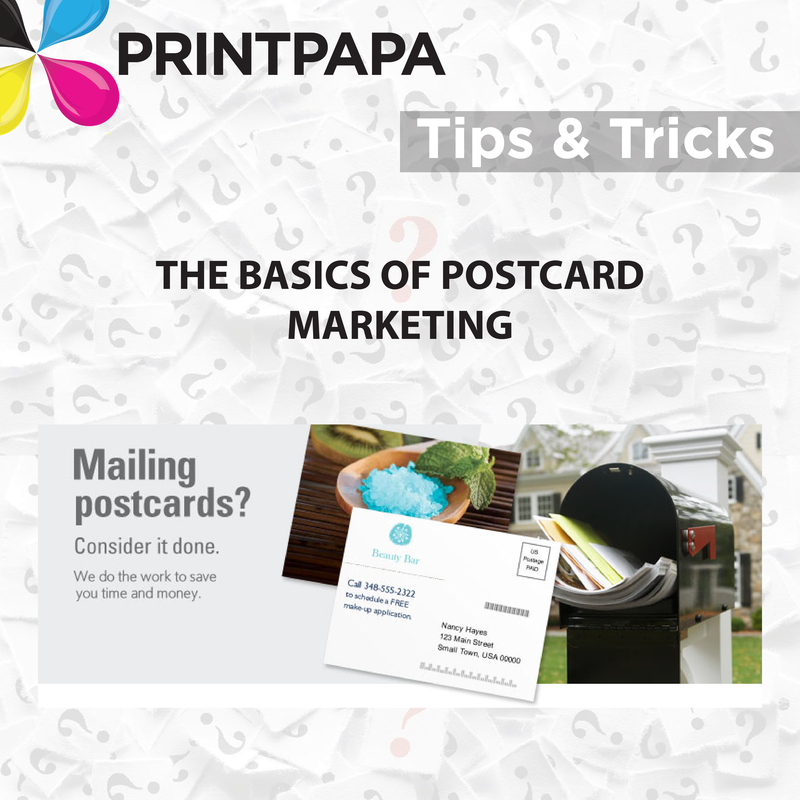 Getting clients to read postcards would mark the success of your postcard marketing campaign. With the choice of the right printing agency like PrintPapa, you can maximize the potential of your marketing campaign. This entry was posted in Marketing, Tips & Tricks on December 11, 2017 by Shawn Nag. 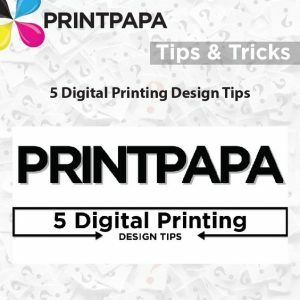 Tip – What Kind Of Paper Should I Select For My Print Job? 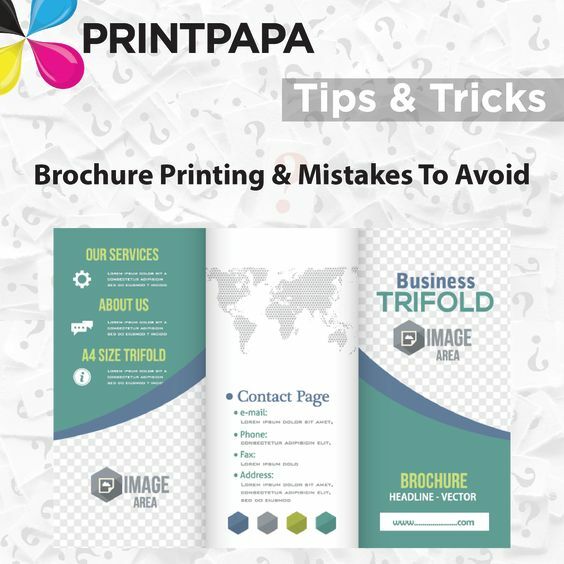 Choosing the right paper for a printing job can be a daunting task. 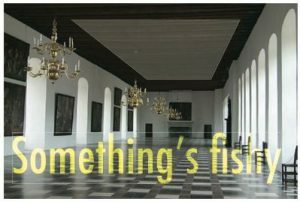 It doesn’t have to be though. When selecting the best paper type for a particular job, you’re often faced with an overwhelming number of options. Asking your printer for “white” is like asking your waiter for “food” – you’ll have to be more specific than that. The color of paper is perhaps the most salient of all characteristics. White is by far the most popular color and is generally optimal for conventional usage. Not all white is the same, however – it runs the gamut from ultra-severe hues to softer, more antique shades. Photo white paper is best for accentuating the contrast between light and dark hues. The brightness of paper measures the percentage of light that it reflects. Most papers reflect approximately 60 to 90% of incoming light. Remember: brightness and color are not the same thing. Unlike the color characteristic (which is highly subjective and imprecise), brightness is a strictly quantitative, or measurable, attribute. Brightness is important because it affects readability – high brightness can cause eye strain, while low brightness can produce a blurring effect. The grain of paper describes the direction, or alignment, of its component fibers. Paper grain is either grain long or grain short. When fibers are patterned parallel to the length of a sheet, the paper is grain long. When fibers run parallel to the width of a sheet, the paper is grain short. Grain direction is a critical factor for print jobs because it directly affects usage – for example, paper strength, flexibility, tack and versatility are all impacted by grain direction. The caliper of paper is its thickness. Caliper is measured in thousandths of an inch and referred to as point size. In this system, .001 inch equals one point – and eight-point paper would have a thickness of .008 inch. Do not confuse type point with caliper point. 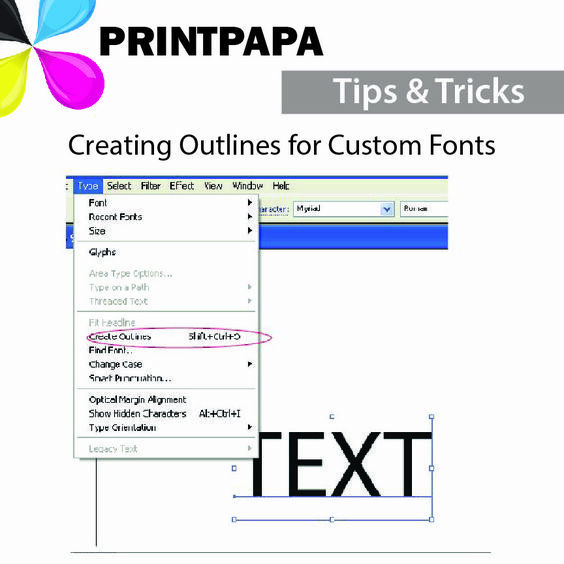 Type point describes the height of a particular font; caliper point describes paper thickness. Be sure to order our FREE PAPER SWATCH DECK to get a better look & feel at the paper you’d like to print on! This entry was posted in Tips & Tricks on December 5, 2017 by Shawn Nag. 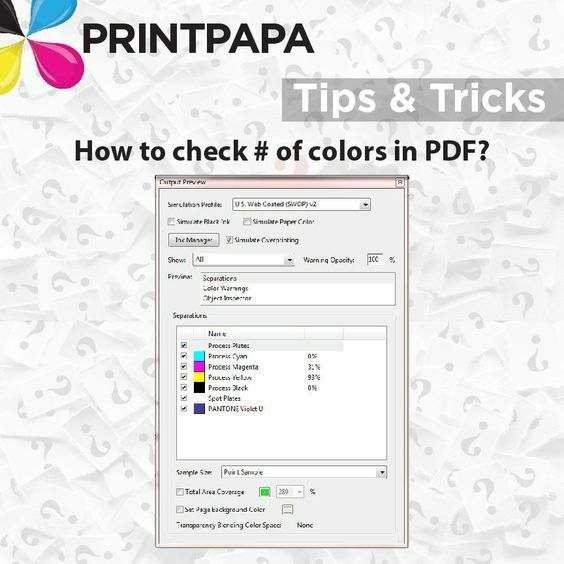 Tip – How To Check Number of Colors in a PDF File? Have you ever been asked how many colors your artwork is? Were you able to answer that question?? This entry was posted in Tips & Tricks on November 13, 2017 by Shawn Nag. 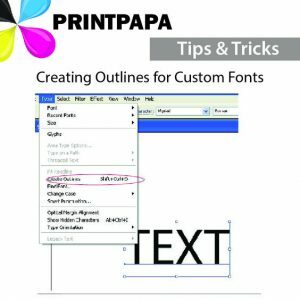 Tip – White lines on my PDF Proof!!! 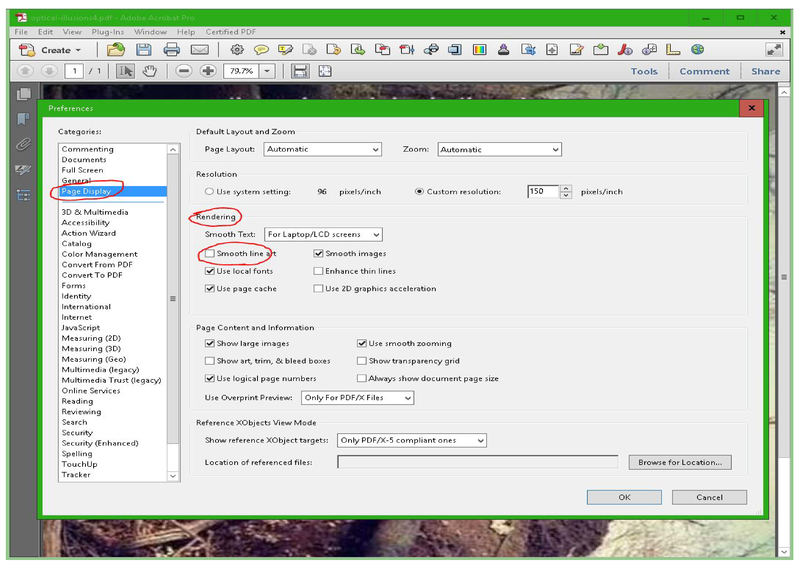 Have you ever opened a PDF file and spotted thin white (or dark) lines where there shouldn’t be any? In general, the white lines, or “light leaks” are due to a PDF that includes flattened transparency — transparency effects not supported by the file type it was saved in. The best trick out there for dealing with these is to ZOOM IN & OUT! If the white lines are always one-pixel thick (they don’t get thicker or thinner), then they are just screen artifacts and you can probably ignore them. If they do get thicker when you zoom in, then they’re really there. Turn off the Smooth Line Art option in Acrobat. This entry was posted in Tips & Tricks on June 20, 2017 by Shawn Nag. Tip – How Do I Split Shipping? If you’re ordering from PrintPapa and need to ship to several locations but don’t know how? This entry was posted in Tips & Tricks on April 13, 2017 by Shawn Nag.